Now that you have chosen after school care as your best form of child care how do you go about making sure that you have picked the correct one for you and your child? When choosing the facility look out for these tips that will ensure you choose the best quality child care. One of the first things to look at when picking an after school care is the staff. 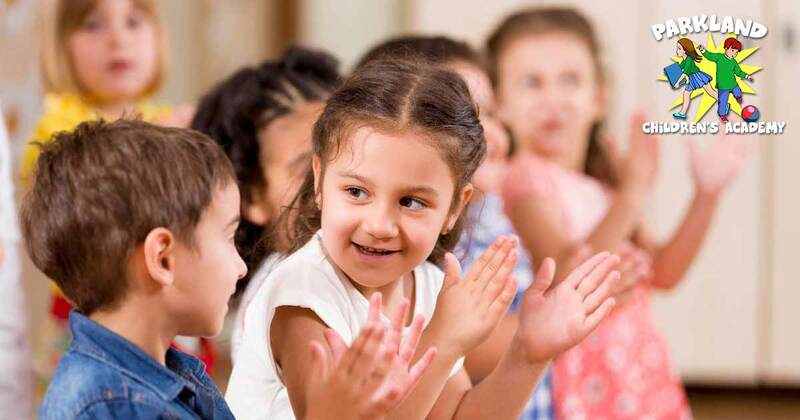 While your child is at after school care one of their main interactions will be with the staff – these individuals should be concerned with your child’s development while providing a child friendly and stimulating environment. They should also be loving and responsive, someone who will interact with your child the way a family member would. It is important that they take note of your child’s interests and help them in this environment, such as building relationships with other children in the classroom. Another thing to notice is the teacher to child ratio, the lower the better. A lower ratio allows for relationships to be built easier between your child and the teacher/staff as well as greater attention given to your child. Procedures are in place for handling emergencies and that the staff are trained in infant and child first aid. After looking out for these points also see if the school encourages good habits such as washing their hands before and after eating and being sun smart. Being sun smart means wearing a hat while playing outside and providing sunscreen when needed to the children which is especially important in the Sunshine State. The schedule that the school follows should be very similar to your own schedule with your child. It should be aimed at your child thriving in the after school care environment and where the teachers/staff promote the wellbeing of your child. Young children need a schedule that is appropriate for them, such as time to rest and a time to play. A consistent schedule will also help with your child’s development. Another indicator of an after school care programs suitability, is their retention rates. A high retention rate is good as it means the children and parents that are there are happy with the facility. We understand that retention rates would be difficult to notice during a visit but don’t be scared to ask the administrative staff if they have these figures. Also, it’s a good idea to ask friends and neighbors what local after school care program their children attended. The licensing of after school care programs vary between states and according to the age groups of children that the schools cater for. An after school care facility is usually evaluated on things such as the cleanliness, safety, and teacher to child ratio. It is extremely important that the after care facility you choose for your child has the proper licensing as this ensure the quality of care that your child is receiving. Another thing to think about is if the facility offers care during the holidays – as a working parent you might need a an after school care provider that is available during the holiday season. When choosing an after school care provider it is best to choose one that both you and your child feels comfortable with. This may mean the one their friends go to or the one that is closest to home or work. 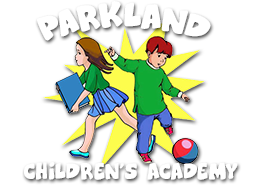 At Parkland Children’s Academy we offer an after school care program that is educationally sound and a safe environment. Enroll with us today to give your child the opportunity they deserve in their home away from home.